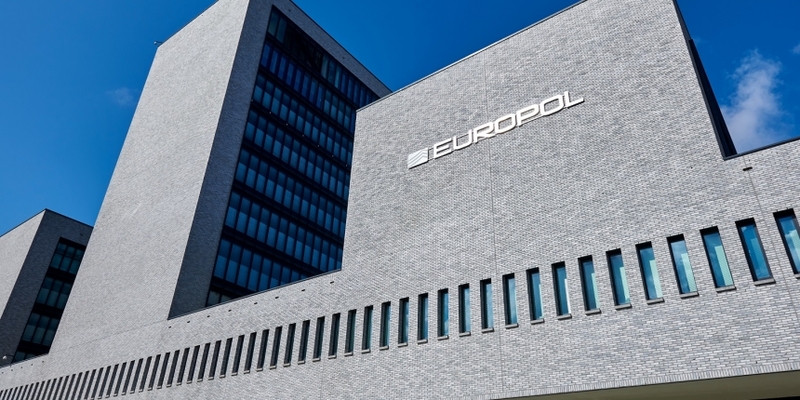 Europol has warned against the rising threats of cryptocurrency hacks, extortion and mining malware in a new report. According to the EU-focused law-enforcement organization’s “Internet Organised Crime Threat Assessment 2018” (IOCTA) report, published on Wednesday, the holdings of those using cryptocurrencies, as well as exchanges, are increasingly at risk as “criminal abuse” of the financial technology grows. Previous Europol reports have indicated that online criminals are increasingly turning to cryptocurrencies to fund their illicit activities. As CoinDesk has reported, bitcoin has lost market share to tokens with greater privacy protections, such as zcash and monero. However, it “still remains the primary cryptocurrency encountered by law enforcement,” the latest update states. Notably, the report claimed that the terrorist groups have sought to raise funds using cryptocurrencies – but that to date, none of that money has been used to actually bankroll any attacks in Europe. The use of illicit crypto mining programs, or cryptojacking, is also listed as an emerging trend in the world of cybercrime. As reported by CoinDesk, malicious crypto-mining attacks jumped a massive 956 percent from the end of June 2017 to the same date in 2018, overtaking ransomware as the cyber-thief’s preferred tool of the trade. Even so, ransomware remains “the key threat in both law enforcement and industry reporting,” said Europol. According to the report, illicit miners hidden in website code – harnessing victims’ processor power to mine cryptos – create “additional revenue streams and therefore motivation for attackers to hack legitimate websites to exploit their visitor systems.